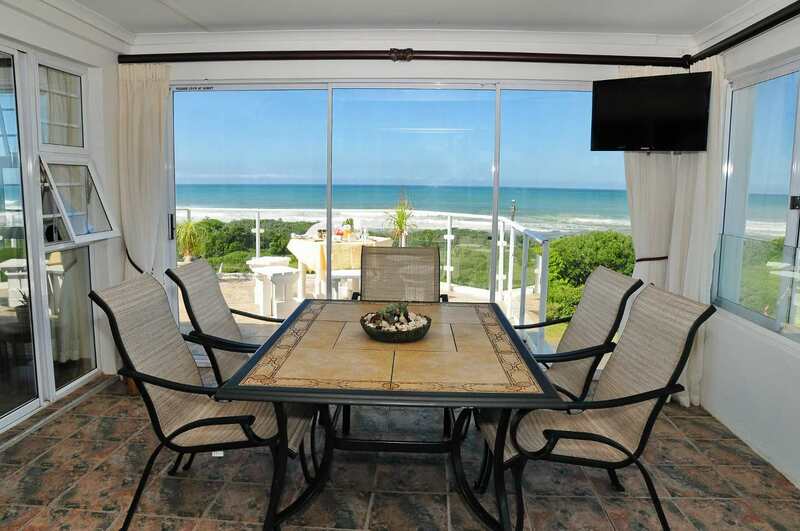 FROM R405 PER PERSON p.p. 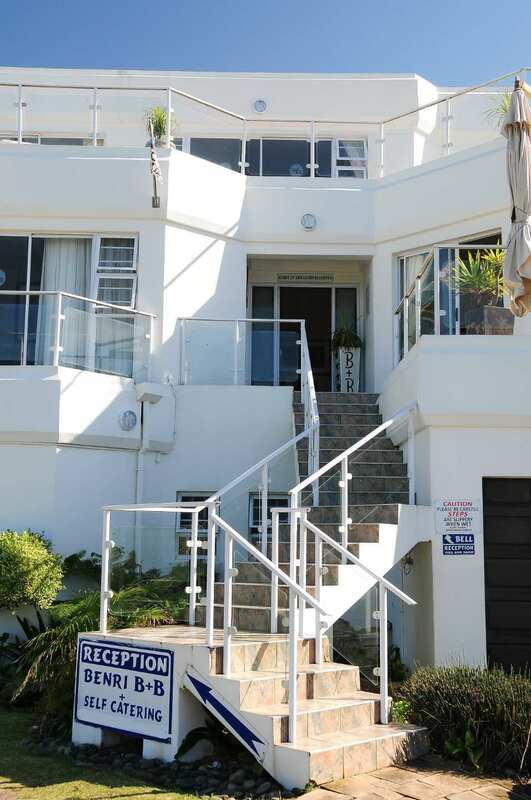 Benri B&B and Self Catering is situated in Gonubie, a popular holiday resort on the Eastern Cape Coast, approximately 20km from East London. 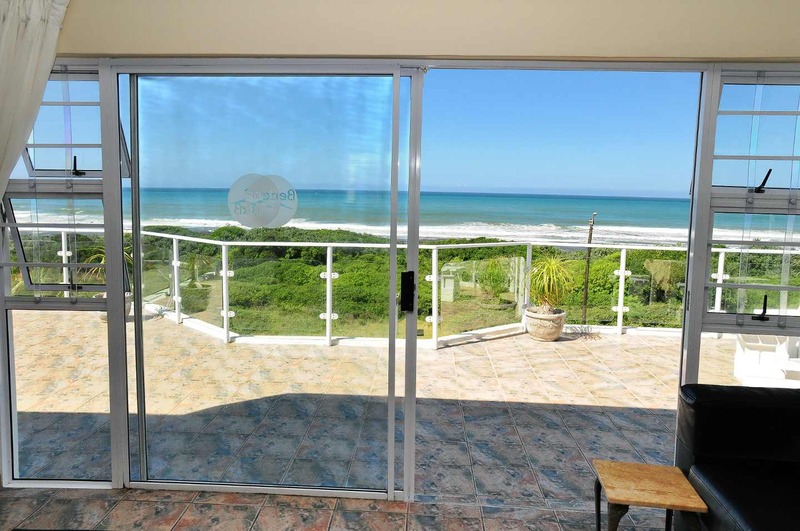 The swimming beach of Gonubie is one of the few beaches in South Africa that has been awarded Blue Flag status ensuring a very clean and safe beach, especially for children. 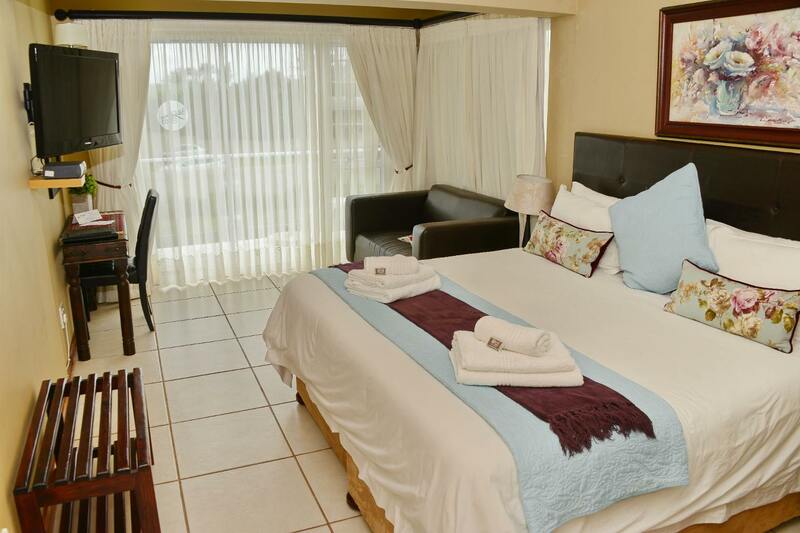 There is a wide selection of easy-to-reach amenities and sport facilities, a nine hole golf course and several game reserves nearby. 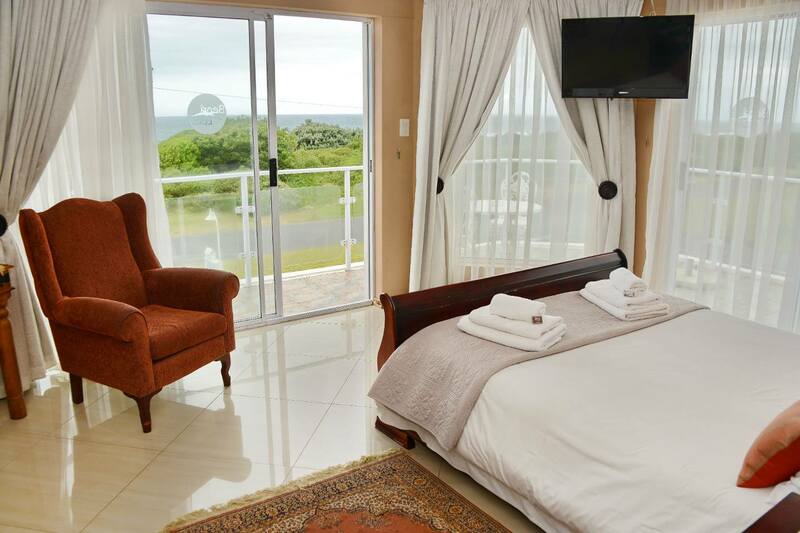 The beautiful Wild Coast is just a couple of hours’ drive away. 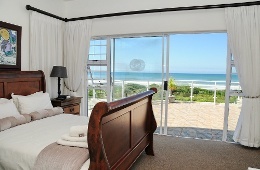 Description: Spacious room with full sea view and balcony. Description: Room with side sea view and balcony with entrance from parking area. 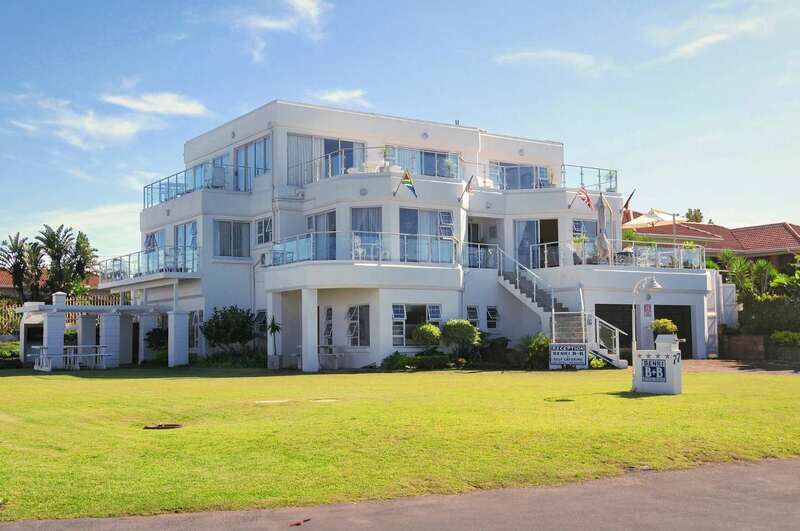 Description: This penthouse suite offers panoramic sea views and 2 en-suite bedrooms. 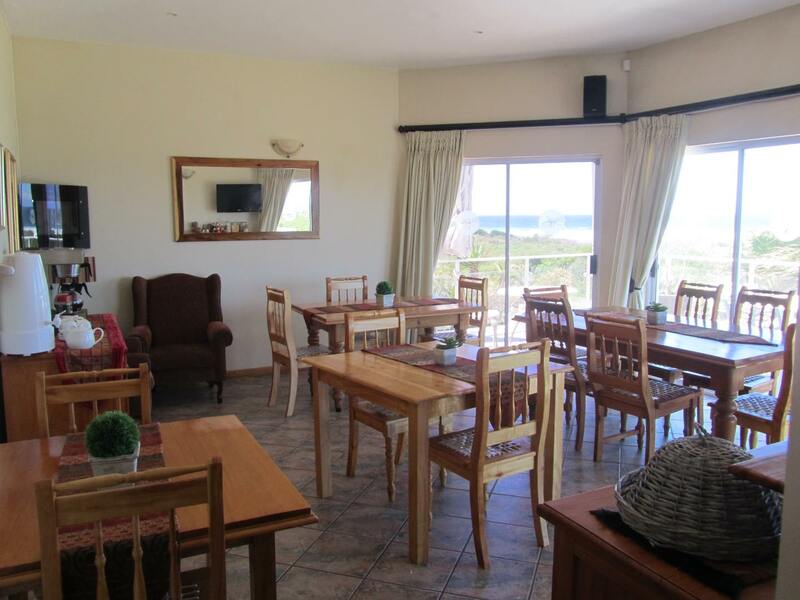 It features an open plan lounge and fully equipped kitchen, separate dining area, and indoor braai. 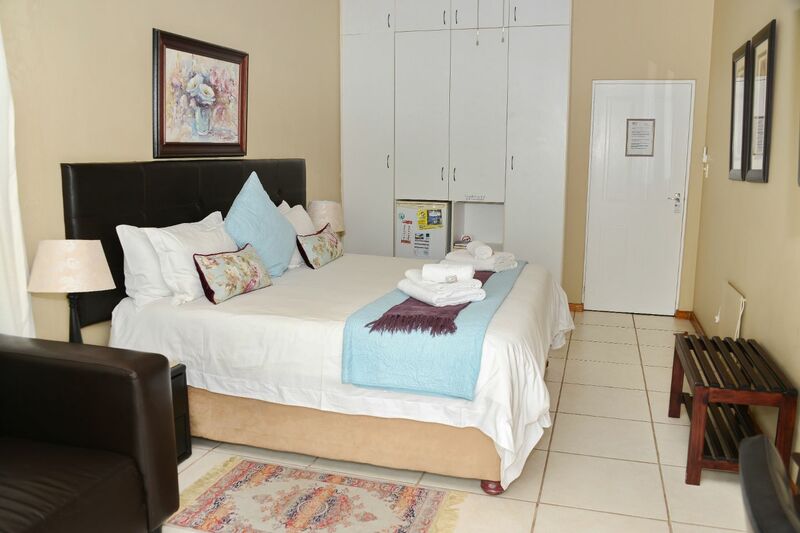 Description: This is an open plan self-catering unit on the ground floor at Benri B&B. 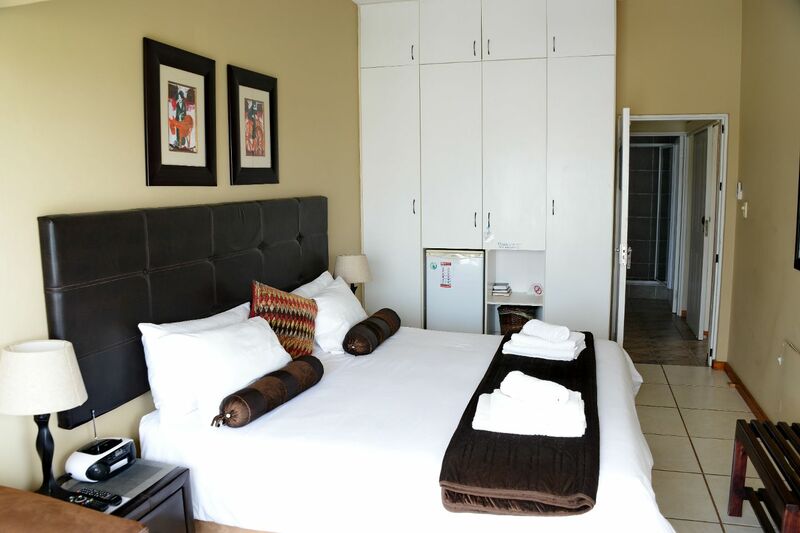 There is a king sized bed (or 2 singles), flat screen TV with DSTV, fully equipped kitchenette, ensuite bathroom with both a bath and a shower, and a private entrance. 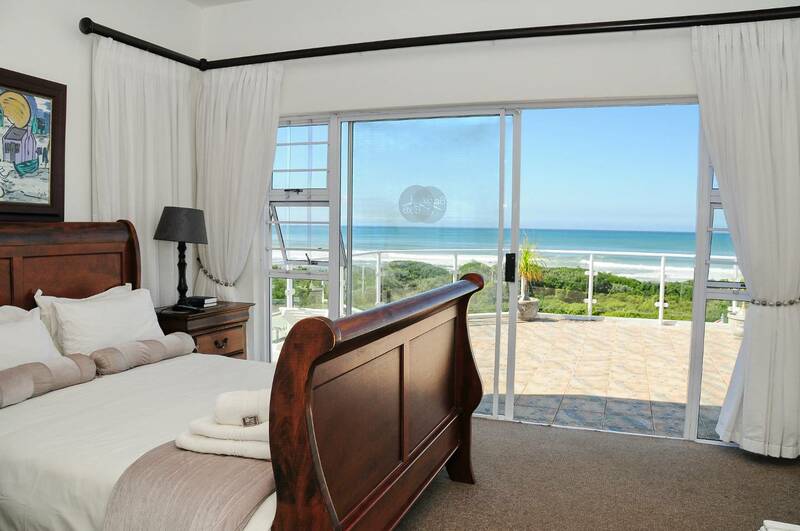 Sleeps 2 adults and 2 children. "My stay at Benri was wonderful. The fact that the place was right at the beach was bliss. Our room was nice, had everything we needed and clean. 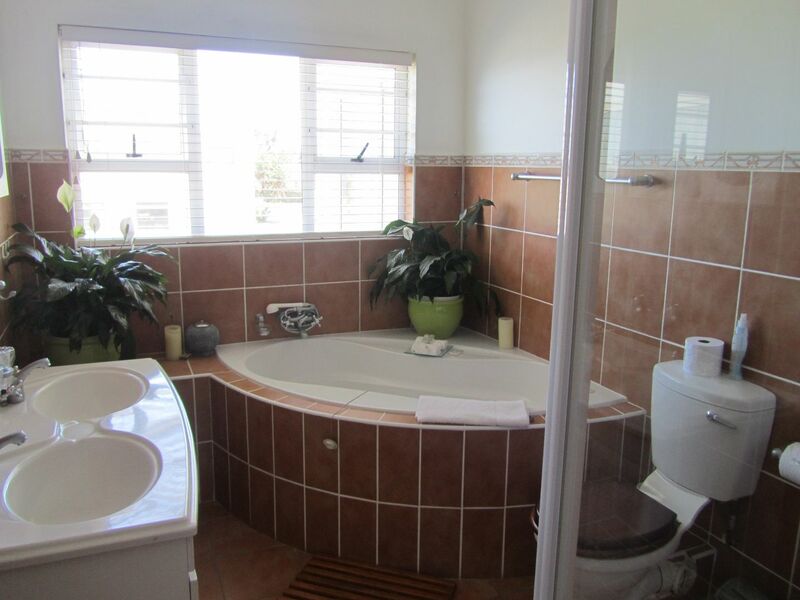 However, the bathroom was a bit of a disappointment, because it was basic and quite small. That was our only encounter and had no other complaints througho..."
"My stay at Benri was wonderful. The fact that the place was right at the beach was bliss. Our room was nice, had everything we needed and clean. 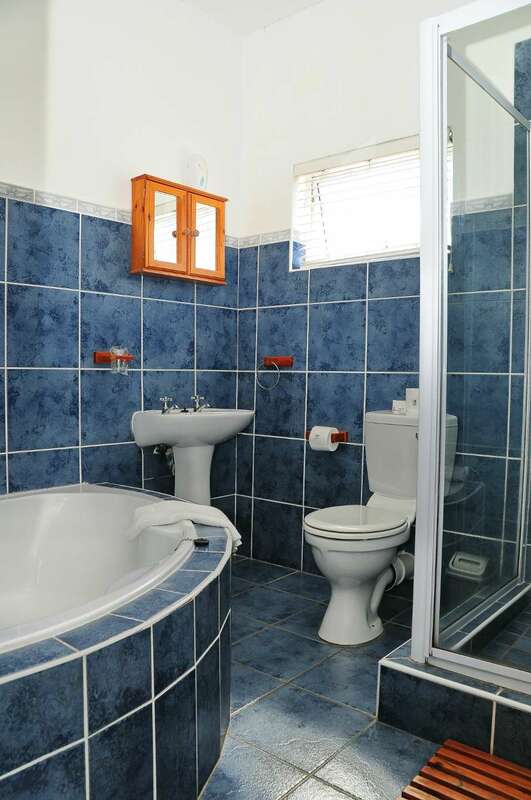 However, the bathroom was a bit of a disappointment, because it was basic and quite small. 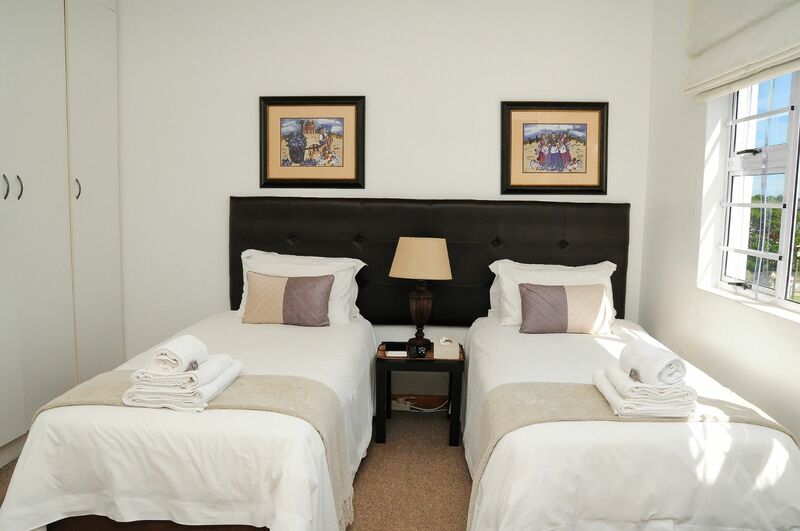 That was our only encounter and had no other complaints throughout our stay." "Nice accommodation, spacious rooms, beautiful views and friendly staff. If ever taking part in Ironman 70.3 again this venue would be used again." Take the turn off from N2 Mthatha to Main Road Gonubie. 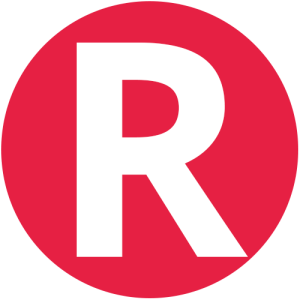 Turn Right at the robots into the main road. 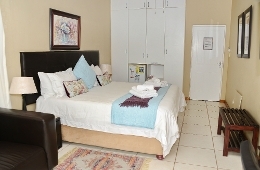 Contact Benri B&B directly. Send them an email.